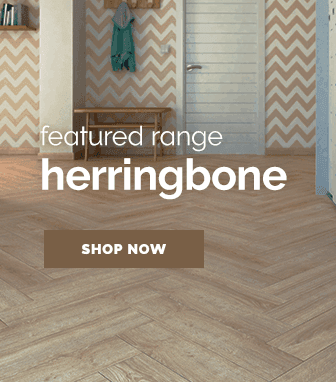 Maintaining good after care for a floor is essential for ensuring that your flooring will have a long lasting life. 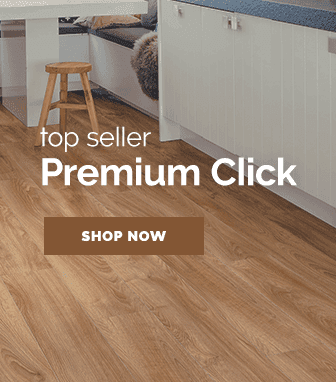 As such we have built up a large collection of top quality after care products that will work tirelessly to ensure you get the most out of your floor. 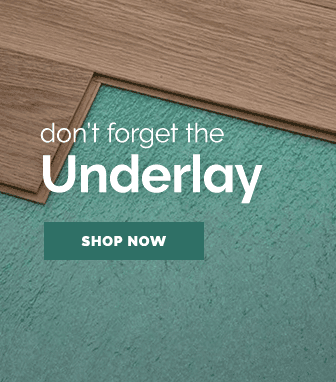 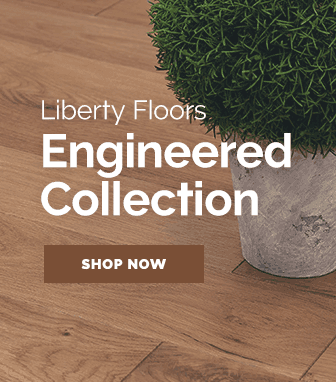 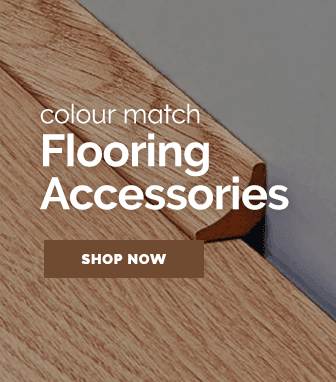 Here at Leader Floors we understand that quality flooring needs quality care & so with our impressive collection of After Care products you can do just that, thus ensuring that your flooring has a long lasting life. 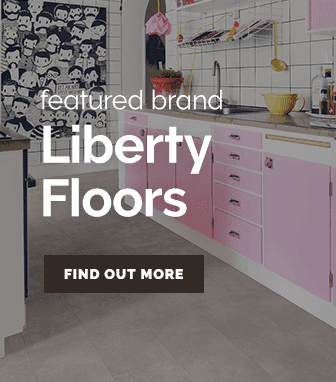 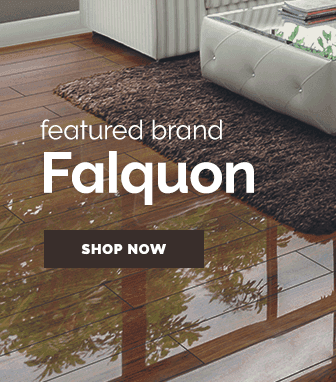 With products such as floor cleaners & products suitable for maintaining flooring in bathrooms, bedrooms & many other areas, you can rest easy knowing that your flooring will withstand the test of time.